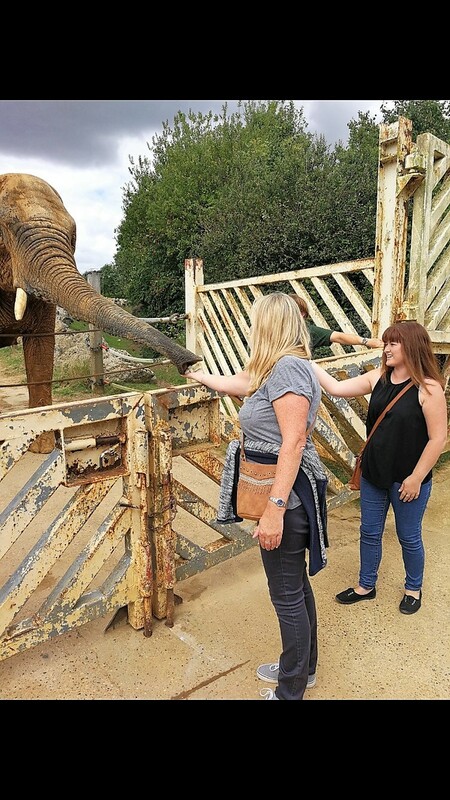 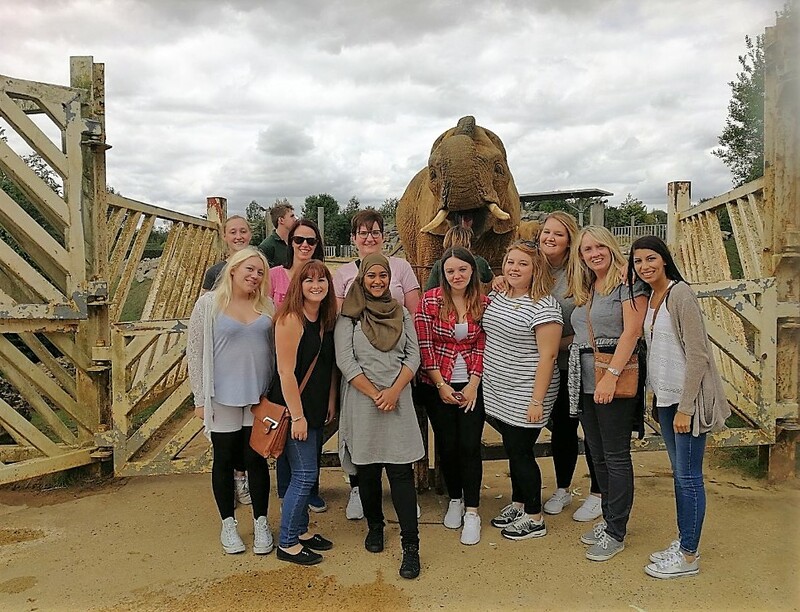 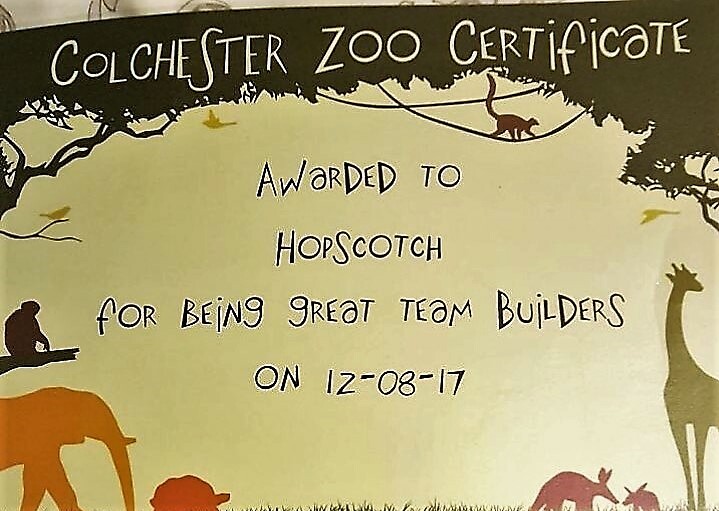 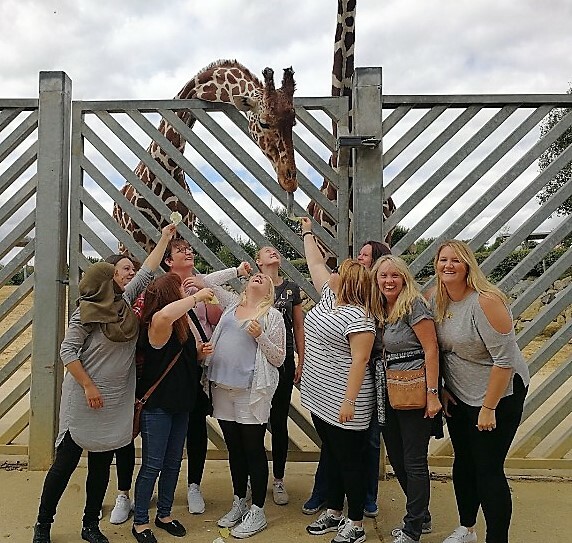 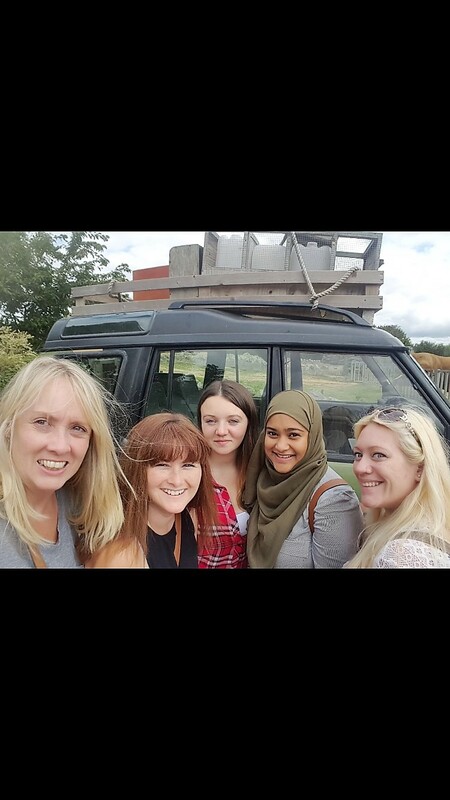 Hopscotch Peacehaven Staff had a great time at Colchester Zoo for their team building trip and got to feed the Elephants, Giraffes and Penguins up close! 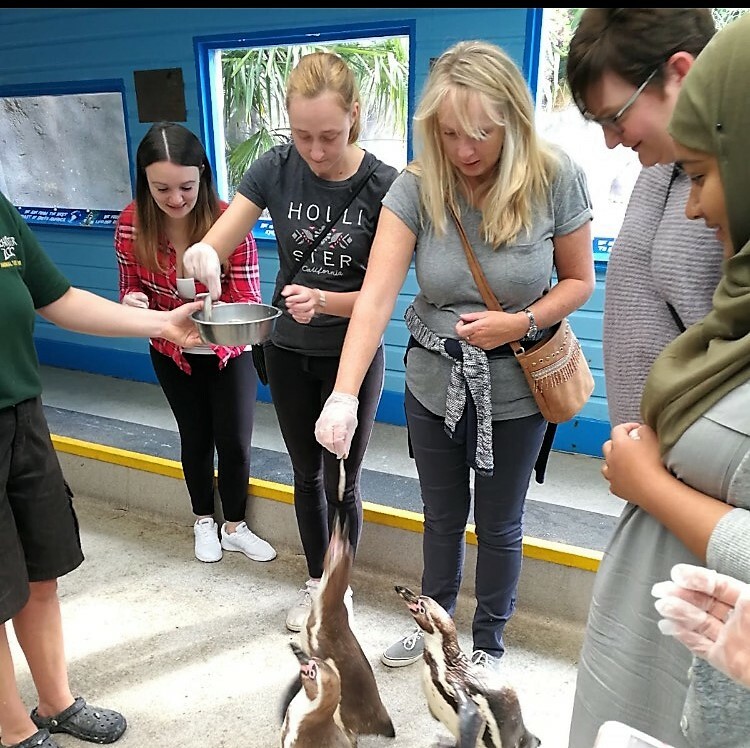 They learnt lots about the different animals from their amazing host and were able to bring these lovely facts back to the nursery to teach the children about the animals. 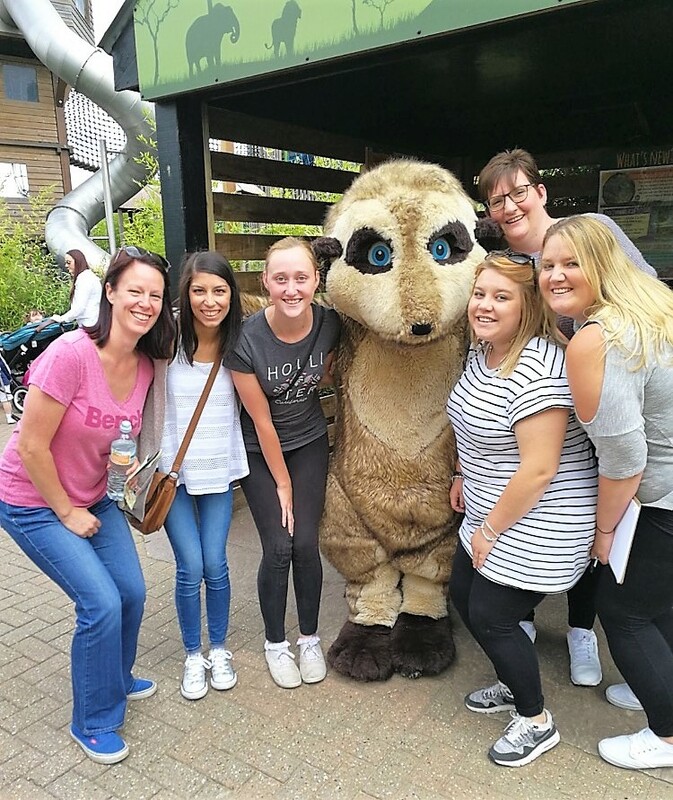 For their team building exercise they had to be detectives and go on a hunt to find out about different animals to solve a murder mystery in the zoo!